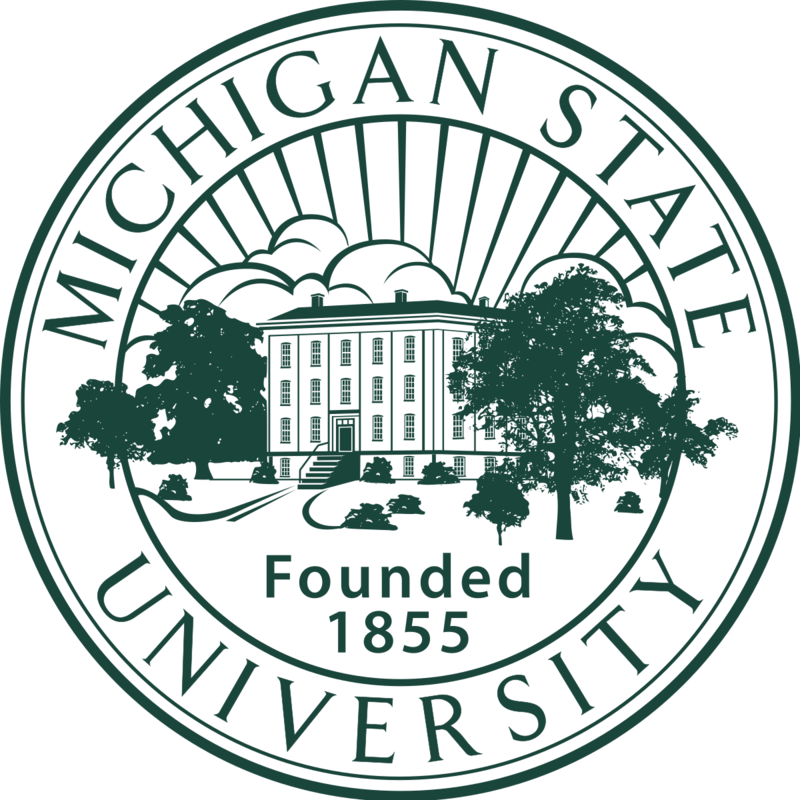 EAST LANSING, MI (MPRN)-- Survivors of sexual assault told the Michigan State University Board of Trustees Friday that its actions speak louder than words. MSU has spent more than a year trying to turn itself around after revelations about former school sports doctor Larry Nassar surfaced. Nassar sexually assaulted his patients for decades. Michigan State University’s new acting president has publicly apologized to the hundreds of Nassar survivors, but they say that’s not enough. During a Board of Trustees meeting, some survivors accused the school of failing to help survivors who came forward after an initial lawsuit against the school was filed. Trustee Dianne Byrum says the school is trying to reach a settlement with survivors who have more recently filed claims against MSU.